Brazilian Jiu-Jitsu (BJJ) is a grappling art with a primary focus on ground fighting in which practitioners utilize a series of techniques and submissions to either gain dominant position or submit their opponent with chokes or joint manipulations. Students and competitors wear what is called a Gi which consists of long pants, a jack style top as well as a belt which signifies the individual’s rank. The art of Jiu-Jitsu is often referred to as the gentle art because it uses the concept that through the use of leverage and technique a smaller opponent will be able to defeat a larger opponent. This concept coupled with the success of the art in the sport of MMA is what has attracted a countless number of individuals to experience the art and sport of Brazilian Jiu-Jitsu. 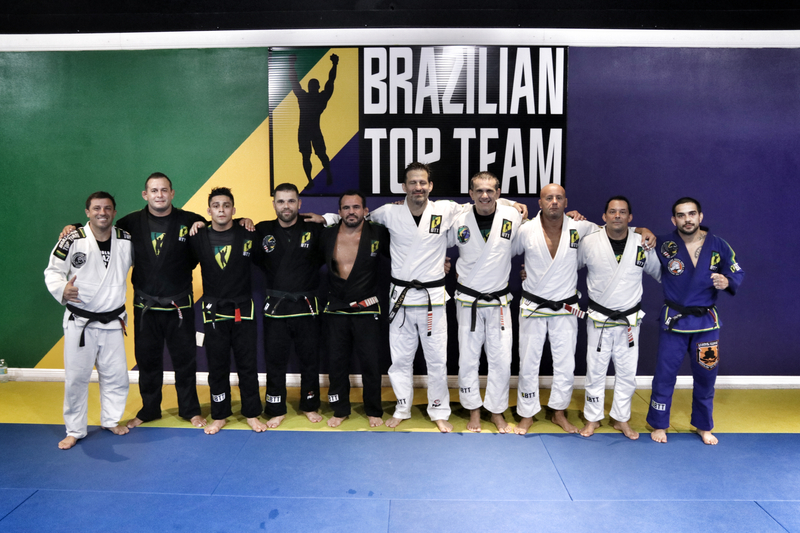 BJJ itself has existed and flourished in Brazil for several decades but its effectiveness was displayed during early versions of the Ultimate Fighting Championship. 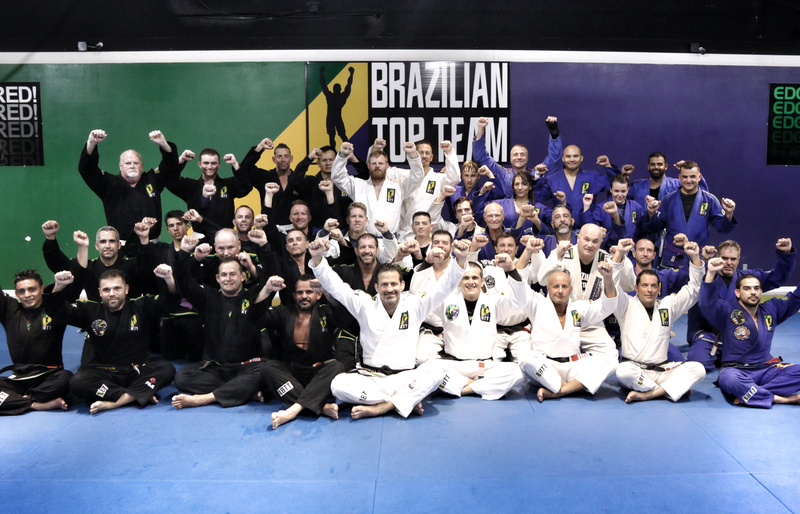 The tournament style competition pinned a variety of martial arts and fighting styles against one another and thanks to Royce Gracie, the world was exposed to Brazilian Jiu-Jistu and how a smaller competitor could defeat larger opponents through the use of technique and leverage. All modern day MMA fighters now incorporate Brazilian Jiu-Jitsu into their training regimens. Brazilian Jiu-Jistu can also be trained for self-defense, sport or hobby along with being a key component in the sport of MMA. Many practitioners of the sport participate in grappling tournaments, which may include Gi and No-Gi competition. 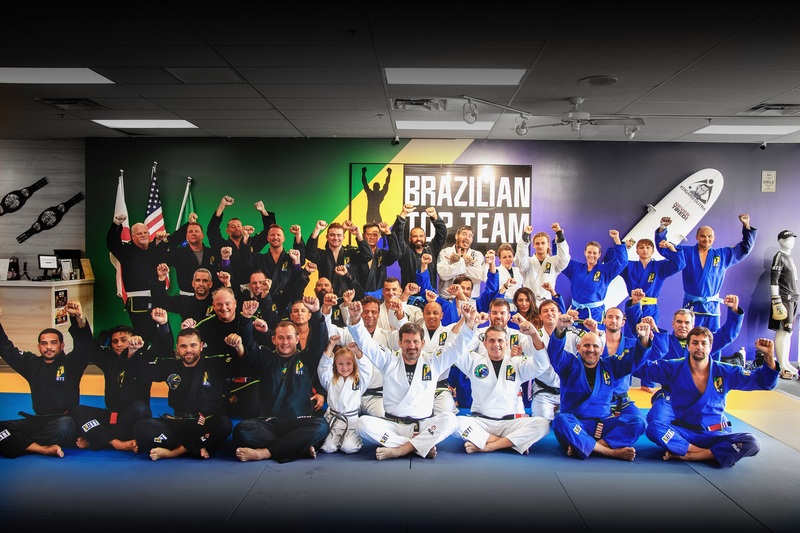 Training here at BTT Boca Raton, FL consists of technical instruction and drilling as well as “rolling” in which training partners will compete with one another.  The intensity of these rolls is often determined by the coach and instructor or participants themselves. 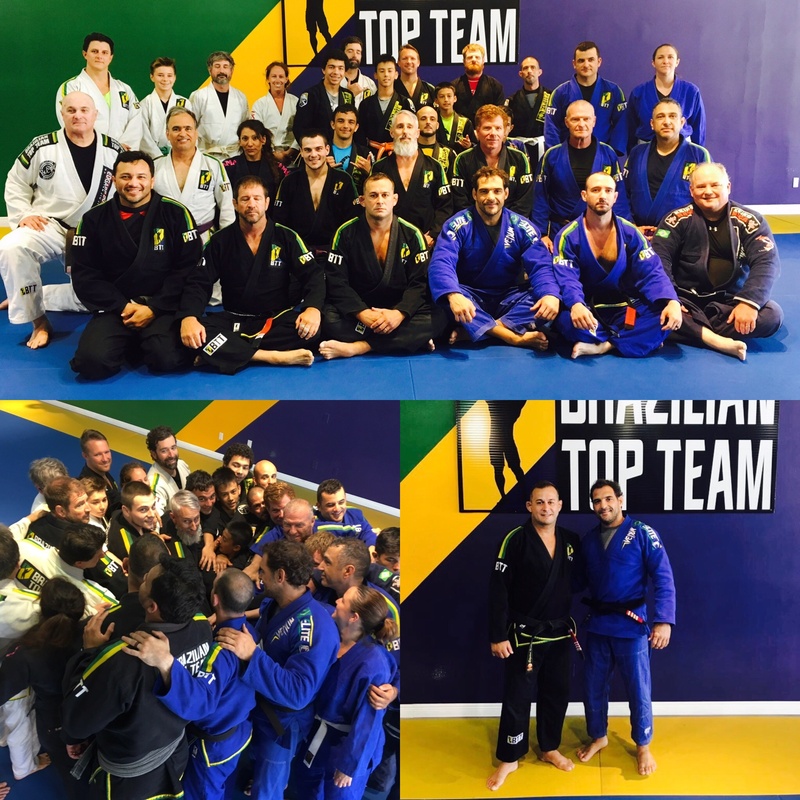 Professor Joao Amaral primarily emphasizes the development of technique through repetitive training and detailed oriented instruction. 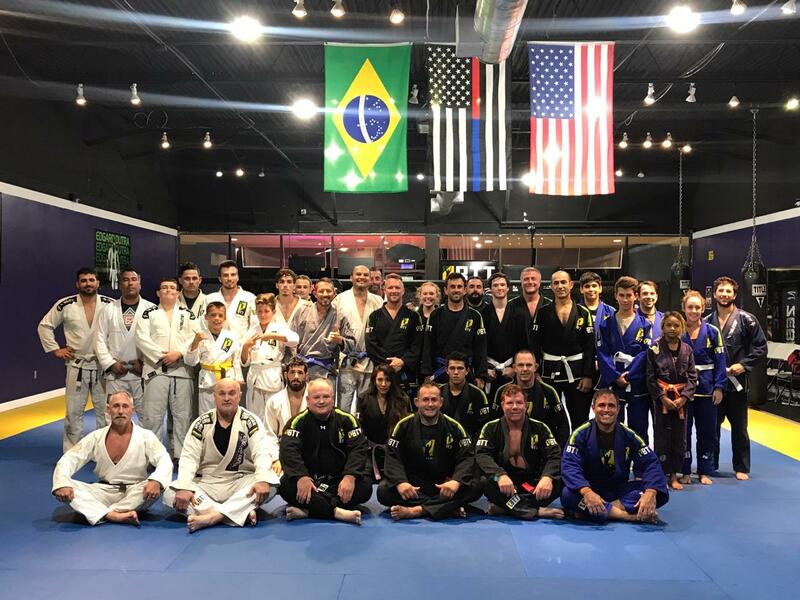 No-Gi Grappling incorporates all of the same concepts of traditional Brazilian Jiu-Jitsu but also blends in other grappling arts, such as amateur wrestling. Various techniques from wrestling are used especially when training takedowns which is executed when both opponents initiate the match or fight standing. 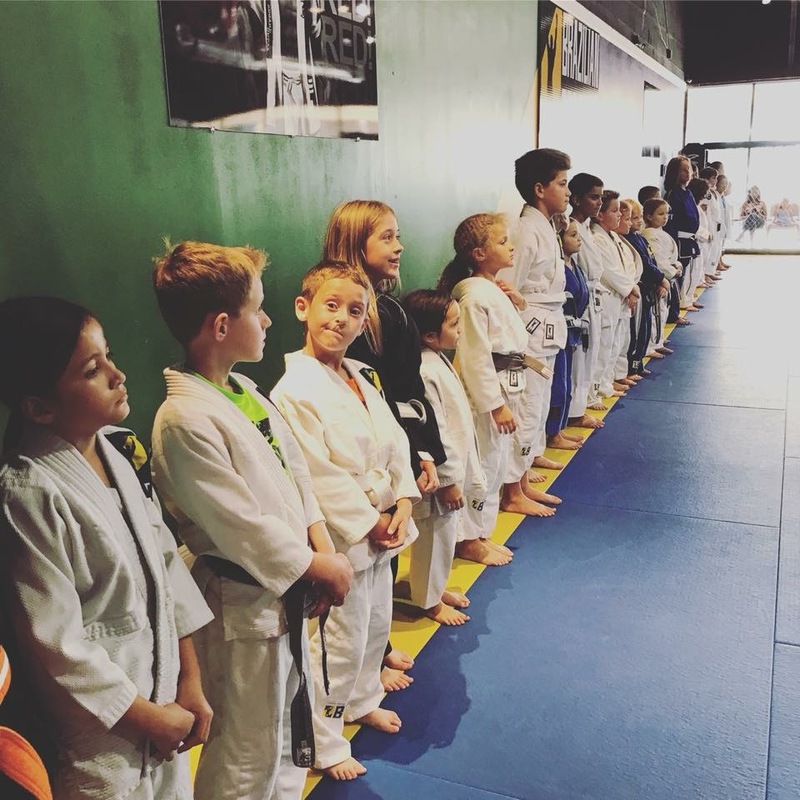 Several Jiu-Jitsu tournaments will offer competition in both styles so our academy makes sure to offer extensive training in No-Gi as well as traditional Brazilian Jiu-Jitsu. 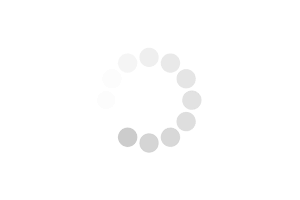 The term No-Gi refers to the lack of the Gi when training. Attire normally consists of grappling shorts or tights and t-shirt or rash guard. 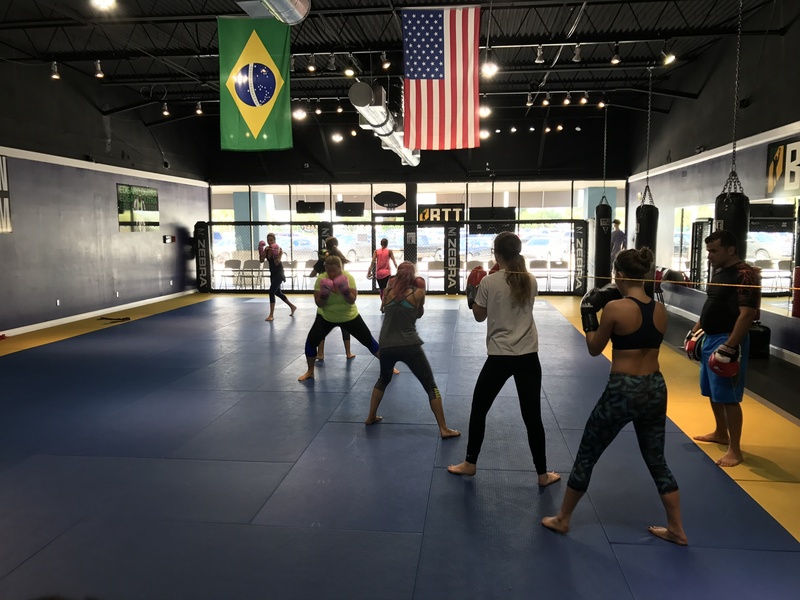 Muay Thai’s style of striking is considered by many experts to be the most effective in the sport of MMA, which is why many aspiring fighters or enthusiasts have flocked to learn the art. The fighting style consists of punches and kicks as well as elbow and knee strikes. We offer classes for amateurs and the techniques found in this fighting style are also often incorporated into our strength and conditioning classes. Participants often enjoy the fitness benefits of hitting mitts or other traditional training practices. Judo is a modern martial art, combat and Olympic sport created in Japan in 1882 by Jigoro Kano. Its most prominent feature is its competitive element, where the objective is to either throw or takedown an opponent to the ground, immobilize or otherwise subdue an opponent with a pin, or force an opponent to submit with a joint lock or a choke. Strikes and thrusts by hands and feet as well as weapons defenses are a part of judo, but only in pre-arranged forms and are not allowed in judo competition or free practice. A judo practitioner is called a judoka. Instructors are also available for one on one instruction and training which allows them to focus all of their attention and knowledge on your development. Many our students utilize private instruction and have seen considerable improvement in technique and ability in short periods of time. Please feel free to contact us for further information at (321) 622-6965.